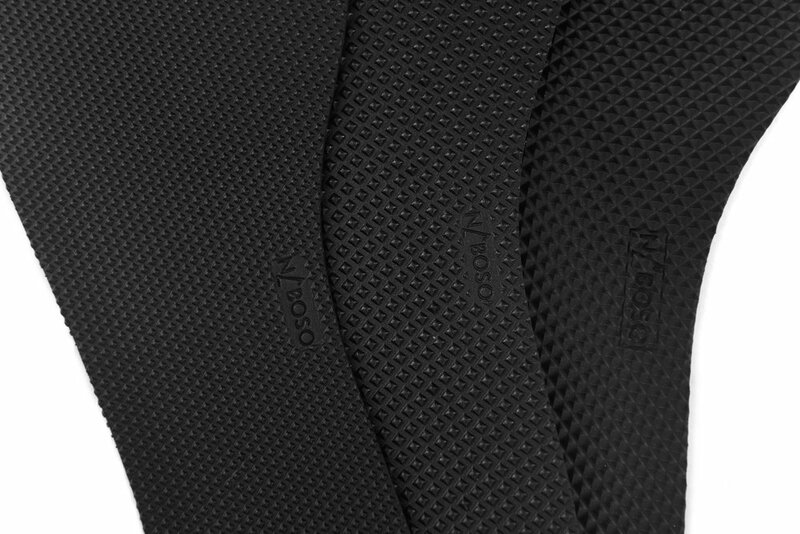 Experience the proprioceptive power of all three of the Naboso™ Insoles. The difference in texture height provides an alternating sensory environment to keep your feet strong and connected. Vary the stimulation by day or by foot wear to keep the sensory system responsive to the Naboso™ texture and design. The Naboso™ 1.5 Textured Insole is perfect for the customer who is already an avid barefooter or has been using minimal footwear for awhile, for the customer who stands prolonged hours on their feet or has decreased sensitivity of the feet. The Naboso™ Neuro Insole is part of our advancing clinical line and is intended to play an important role in any neuro-rehabilitation program. The Naboso™ Neuro Insole is designed with an evidence-based, patent-pending texture which will safely and effectively allow optimal connection between the plantar foot and the brain.